The White Angel image is perhaps the best known iconographic image among Serbs - it's an angel from the "Myrrhbearers at the Tomb" fresco from Mileseva Monastery. The scene itself is an illustration of Mark 16:5 "And entering the tomb, they saw a young man sitting on the right side, dressed in a white robe, and they were alarmed". 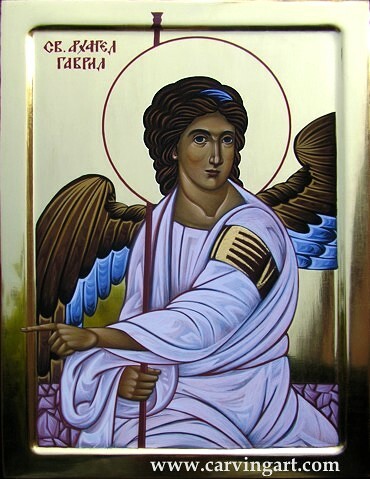 The Bible does not say that the angel at the tomb was Archangel Gabriel - the reason why that name is on the icon (in Serbian) is because Archangel Gabriel is a recurring character in the Bible who brings important news, and this angel gave the myrrhbearers the most important news in history - the fact that the Christ is risen. 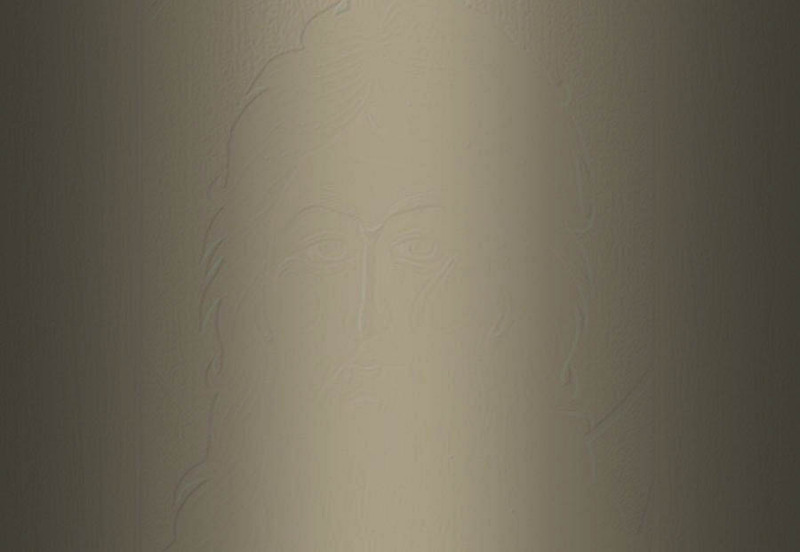 It's very hard to get a good photo of this icon; make sure you click on it to see a better close up picture.